There is limited attendance as lunch will be provided for attendants and panel members. 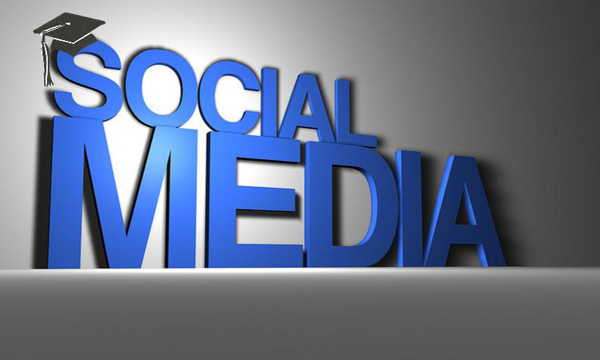 Social media offers ways to rapidly communicate ideas and research to peers and broader audiences. The personal investment required to successfully engage in these spaces, however, can compete with attention given to more traditional academic communication. The evolving conventions around engaging in these spaces (e.g., the etiquette of live tweeting), combined with immediate and unexpected challenges from readers, can also make this a difficult activity to accept and incorporate as part of one’s academic work. How can one efficiently and effectively use social media? What opportunities does it enable, and what are the potential pitfalls? How do social media interactions influence how we pursue and talk about our academic research? The upcoming panel, Academics and Unseen Publics: Approaches to Putting Yourself and Your Work Online, seeks to address all of these questions. Composed of Duke faculty, students, and staff, the panel will discuss the ways they engage in social media like blogs, Twitter, and Facebook, and offer their perspectives on the challenges and opportunities of taking one’s research and academic self online. Discussion will be framed and moderated by Duke University Libraries Coordinator of Scholarly Communication Technology, Paolo Mangiafico. This event is co-sponsored by Duke University Libraries, the PhD Lab in Digital Knowledge, the Forum for Scholars and Publics, HASTAC, and the Thompson Writing Program, as part of the Libraries’ Managing Your Research workshop series.